Enflurane metabolism is briefly discussed. About 80-90% of enflurane is eliminated in expired air, up to 5% is metabolized by hepatic cytochrome P450 (2E1) to difluoromethoxy difluoroacetic acid and free fluoride. Carbon monoxide may be produced in the presence of dry soda lime or baralyme, at higher temperatures and higher anaesthetic concentrations. Also while studying enflurane metabolism the Induction with enflurane is prompt and smooth. 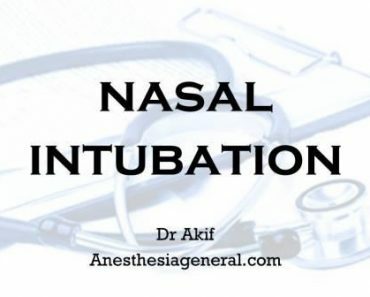 Similarly emergence is usually prompt, muscle relaxation allows easy intubation. Shivering may occur as seen with other agents. 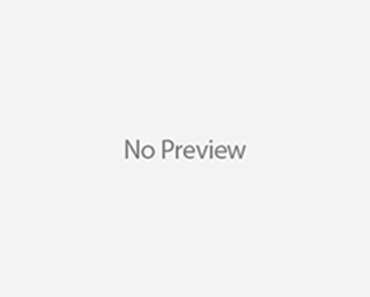 Enflurane (CHF2-O-CF2-CHClF) is essentially no longer used in the United States, but examination of its metabolism serves to illustrate how relatively minor changes in chemical structure can dramatically affect the extent of metabolism. Approximately 2.5% of the enflurane absorbed is metabolized . Initial oxidation and breaking of the carbon-hydrogen bond may occur at either the chlorofluoromethyl carbon or the difluoromethyl carbon. Studies of the metabolism of enflurane with human hepatic microsomes and isolation of difluoromethoxydifluoroacetic acid from rat liver, human urine, human hepatic microsomes, and cDNA-expressed CYP2E1 suggest that primary metabolism occurs at the chlorofluoromethyl carbon. Detection of insignificant amounts of chlorofluoroacetic acid further suggests that there is very little metabolism at the difluorormethyl carbon. The reactive intermediate formed from oxidation at the chlorofluoromethyl carbon can either hydrolyze to produce difluoromethoxydifluoroacetic acid or acetylate tissue protein to produce an adduct with immunogenic potential. In either case, inorganic F- is a product of these chemical reactions. the ebook in it or something. I feel that you can do with a few p.
c. to drive the message house a bit, however instead of that, this is great blog.